1 Feb – Hong Kong actor, director and producer Jackie Chan now has another title to add to his name – Datuk – following Malaysia's decision to confer the filmmaker with Panglima Mahkota Wilayah in conjunction with Federal Territories Day today. Jackie Chan will be among the 356 recipients of awards and medals, The Star reports, of which 71 will be receiving the same Knight Commander title as the international superstar. The ceremony will take place at Istana Negara today, where Yang di-Pertuan Agong Tuanku Alhaj Abdul Halim Mu'adzam Shah will confer the award and medals. 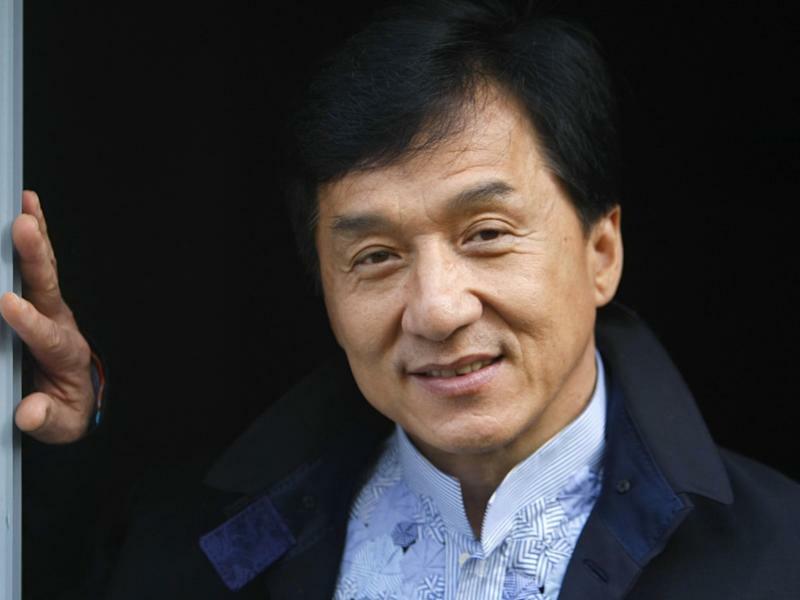 Jackie Chan has had a prominent spot not only in Asia, but the world over, rightly deserving of his own stars on the Hong Kong Avenue of Stars and the Hollywood Walk of Fame – and now a Datuk title from Malaysia. The actor not only has given many contributions to the film industry, he has also been involved in many entrepreneurship and philanthropy projects. Jackie Chan will be seen next in his upcoming film, "Dragon Blade", which is reportedly the most expensive Chinese film ever made, with not just Chinese but also Hollywood and Korean stars starring in it. "Dragon Blade" comes to cinemas this 19 February.